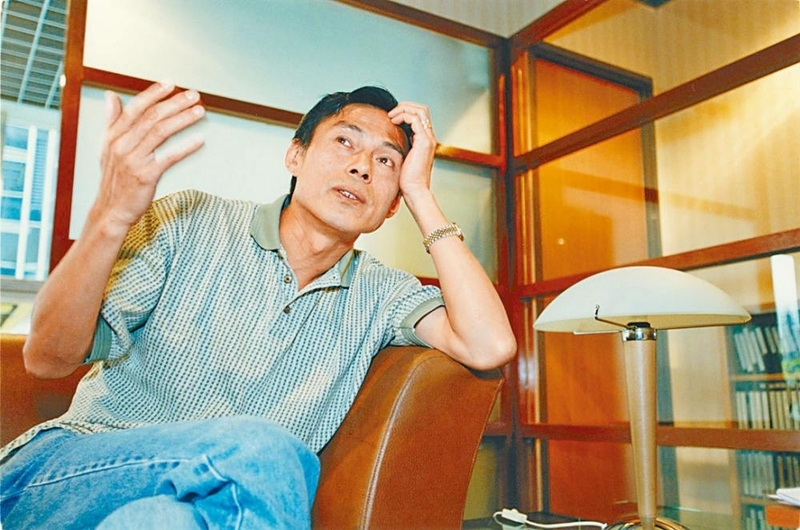 The Hong Kong Film Award winning director Ringo Lam Lan Tung suddenly passed away at his home at the end of last month at the age of 63. The news shocked the film industry. His family yesterday held services at Po Fook Hill. The funeral will ake place today at 11PM. 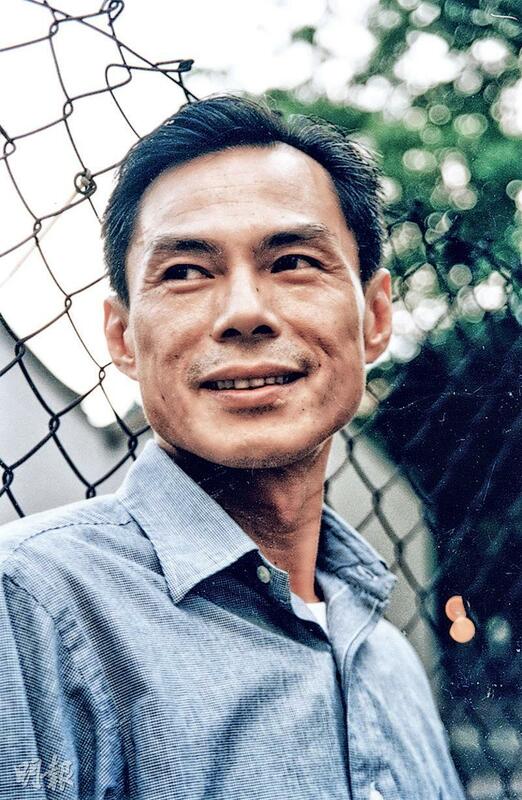 The family followed Director Lam's wishes with a low key, private, closed door funeral. At the hall was a photo of Lam Lan Tung in a suit, next to the white and pink roses and above was a banner that said "Forever Missed". 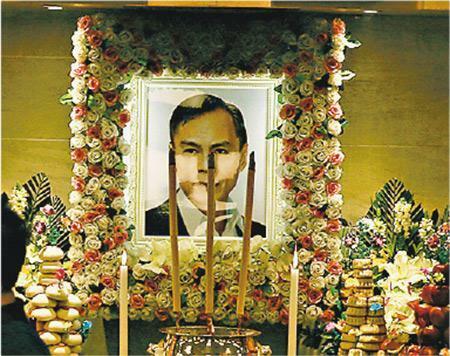 Despite the family stating that no visit or floral arrangement would be necessary, many of Director Lam's friends like Wong Kar Wai, Eric Tsang Chi Wai, Shawn Yue Man Lok, Wayne Lai Yiu Cheung and his wife, Julian Cheung Chi Lam and his wife all sent floral arrangements. 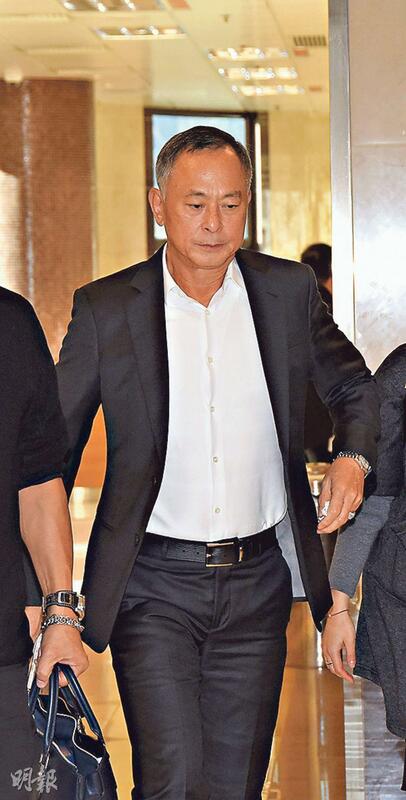 Director Johnnie To Kei Fung who took part in the funeral planning arrived around 4PM to help. When he arrived he looked solemn and entered the hall quickly. Around 6PM, a friend of Lam Lan Tung for many years, Chow Yun Fat and his wife arrived. Fat Gor saw the media and waved in acknowledgement. 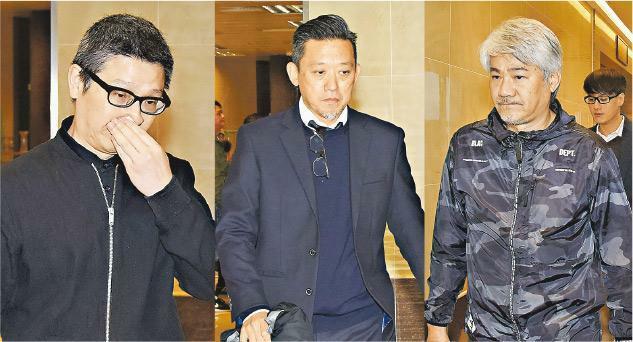 Fat Soh revealed that they just returned from working in Macau and were a little tired so they declined any interview. Fat Gor stayed for a hour and left with Fat Soh. When asked if Fat Gor would send his late friend off on his final journey this morning, he did not reply and left with his wife.